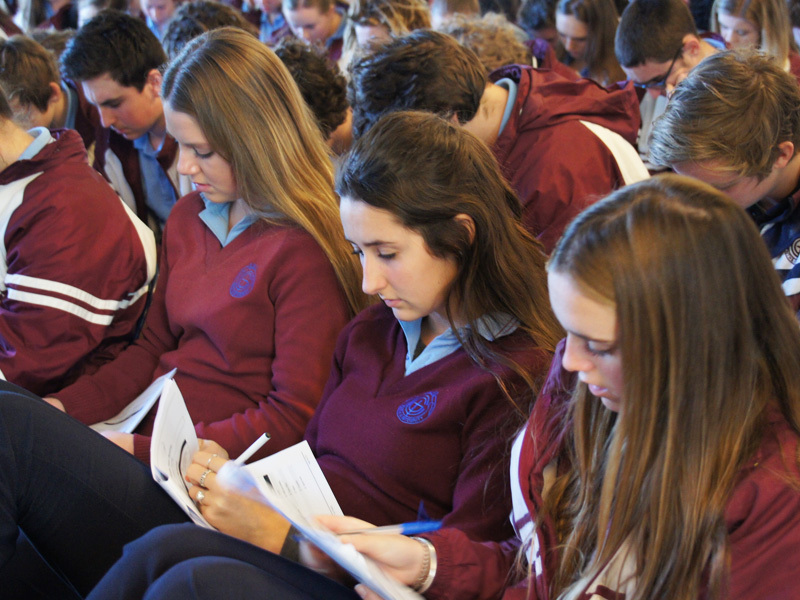 This evening will provide information about the major pathways through Year 11 and Year 12 at Galen i.e. VCE, VET and VCAL. Parents and students will also have the chance to ask questions of Domain Leaders and VCE/VET/VCAL teachers about subject requirements and choices. There will also be representatives from various Tertiary Institutions, TAFE, ATEL and Apprenticeship Matters. All year 10 students and parents/guardians are encouraged to attend. Parking will be available next to the stadium in the College Street Carpark, in the Phillipson Street Carpark and on Phillipson Street itself.